Oil producers’ failure to agree on a policy to curb supply is not all bad. A deal would have boosted prices in the short term but been hard to enforce given Saudi-Iran tensions. The already-weak cartel can ill afford the reputational damage of promising more than it can deliver. 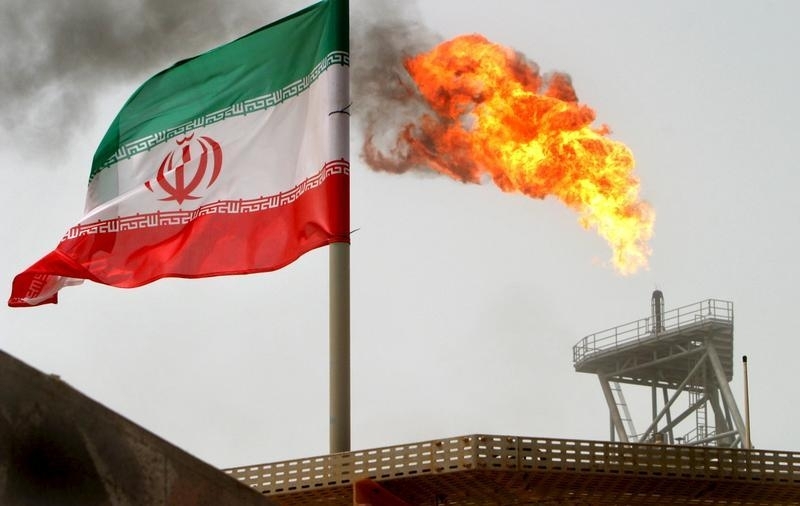 The Organization of the Petroleum Exporting Countries failed on June 2 to agree on a production policy which would have helped it to support higher oil prices. Producers had discussed the possibility of setting a target production level for the cartel, which pumps around a third of the world’s crude oil. OPEC has effectively allowed its members to pump without limits after it abandoned its old target of 30 million barrels per day in December 2015.